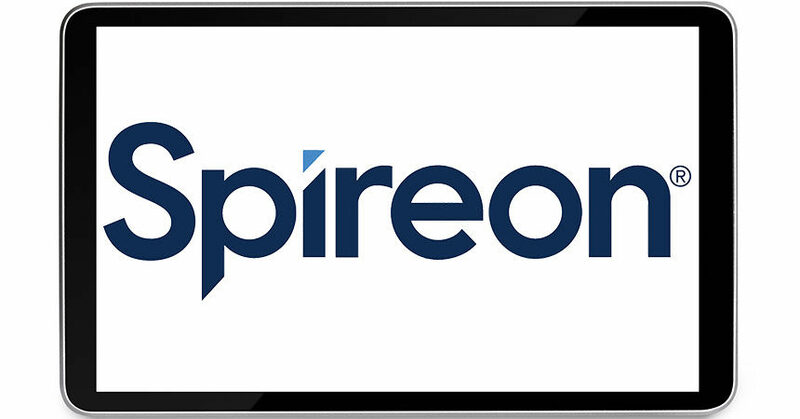 Irvine, CA — September 18, 2018 — Spireon, the vehicle intelligence company, is adding several enhancements to its Kahu connected car solution, designed to provide automotive dealer groups with the tools they need to optimize operations, improve sales results and mitigate risk. New features include streamlined portfolio and inventory management, account transfer for seamless dealer trades, mobile views of inventory age, new test drive analytics, and more. Dedicated Recovery Hotline—Kahu helps dealer nationwide to recover vehicles with an average recover time of 26 minutes. With a new dedicated recovery hotline, dealers are further protected from losses and downtime due to theft, recovery and reconditioning costs. To learn more about Kahu, please visit: www.spireon.com/kahu. 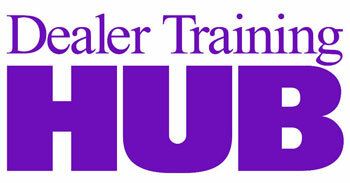 Kahu is only available through automotive dealerships. Dealers interested in selling Kahu can inquire here: www.spireon.com/kahu#becomedealer.